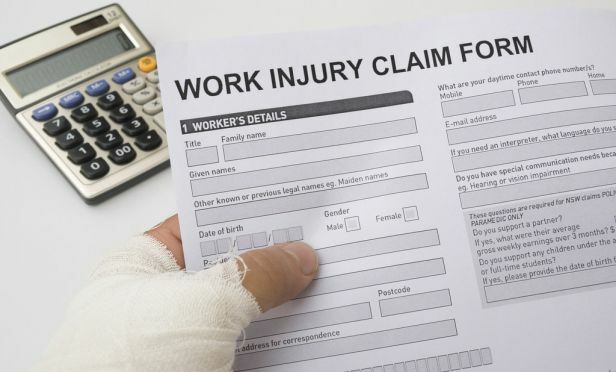 Whether a worker’s medical condition involves only a single statute or a laundry list of laws, workplace policies in place may cause serious confusion for employers. Handling an employee’s medical or mental condition, especially one that requires a gap in working, is complicated and stressful for everyone involved, including the HR representative, well-meaning supervisors and the employee themselves. These incidents usually prompt responsibilities under the Family and Medical Leave Act (FMLA), the Americans with Disabilities Act (ADA), various workers’ compensation statutes, and multiple state laws. In actuality, it’s definitely possible that each of these laws will be in place, all at the same time. Depending on the circumstances, the Pregnancy Discrimination Act (PDA) could also bubble up in this statutory alphabet soup.